Located in the town of Anamur in MERSİN and included into the temporary list of World Heritage in 2012 by the United Nation Education Science and Culture Organisation (UNESCO), the Mamure Fortress has started to be restored. 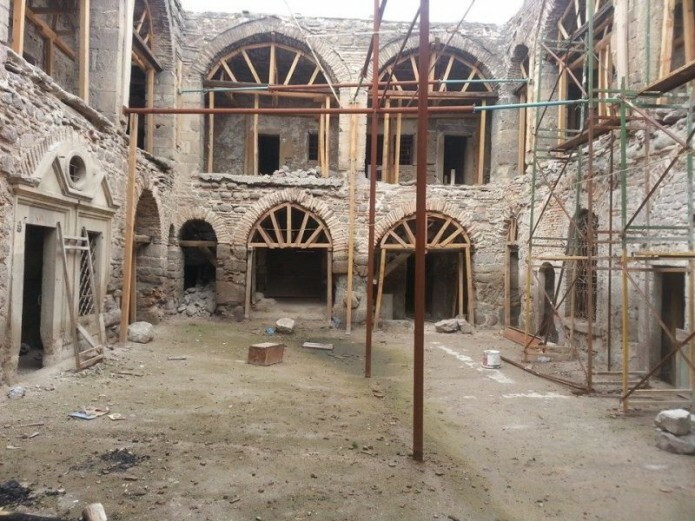 Restoration works are carried out by YAKUPOĞLU RES. EML. İNŞ. OTO. SAN. TİC. LTD. ŞTİ. We thank the authorities of YAKUPOĞLU RES. EML. İNŞ. OTO. SAN. TİC. LTD. ŞTİ. for their choice of our company and its products.